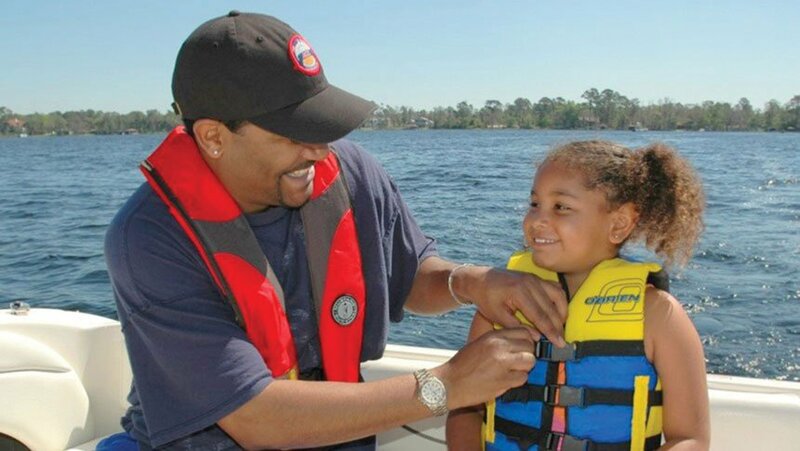 The strength of United States Power Squadrons lies in its talented members and the strength of its boating educational program. To survive and thrive, we must update our courses and expand the delivery and range of our educational portfolio. Educational Department volunteers are hard at work ensuring that our curriculum responds to the wants and needs of the boating public, our members and their families. Take a look at the future of United States Power Squadrons education.